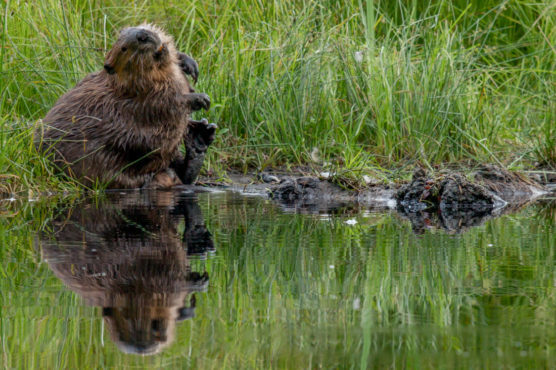 Celebrate World Water Day in the domain of the otters and beavers of Stanley Park. Set out on a guided evening stroll and discover the habitat and behaviour of these semiaquatic mammals. Catch a beaver tail slap or glimpse an otter in the twilight! Bring your flashlights and meet us at the Stanley Park Dining Pavilion. For ages 7+. This walk is possible due to the support of HSBC as our key sponsor for fresh water initiatives. HSBC employees are welcome to register for free by e-mailing education@stanleyparkecology.ca.